Did you hear our BIG ANNOUNCEMENT? Did you see our BIG ANNOUNCEMENT on Instagram? We are moving to a new place!! Opening our own store as been a dream for Sarah and I for the last two years! We loved where we were located but hard things happen sometimes but we have chosen to move forward with much excitement. Life throws so many curves and we are choosing to continue to pursue our dream! We want to see great things for our city and we want to do what we love regardless of other peoples choices. We are looking forward to what is ahead! We will be announcing our opening date very soon but for now we are prepping to open!! We are making floor plans and curating our product along with our emphasis on plants (of course)!! Our plant selection is nothing short of gorgeous! 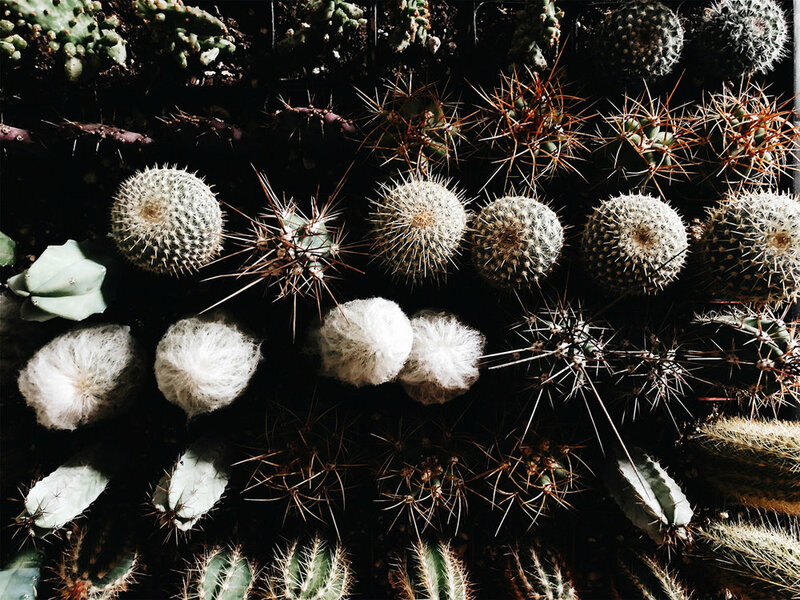 A week ago we spent some time potting a ton of tiny cacti and we can't wait for you all to see them! They are the cutest! We really want to give you all the best and we hope you will join us when we open!! You all are the reason we continue forward! Thank you for the support and love as well transition to our next location! PS. One thing that we are really excited about is that we will be alongside an amazing coffee shop (Little Bear Coffee) that will be opening very soon as well! The people involved are some of the most generous and most supportive people we know! We are so honored to be apart of this next journey along side them! We can't wait to announce grand opening for us all!! !